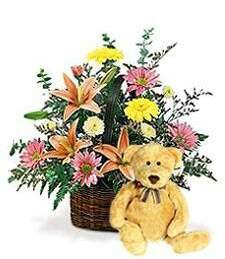 Light up the room with a burst of pretty spring glory brought to you by this adorable bear! 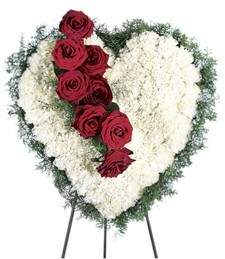 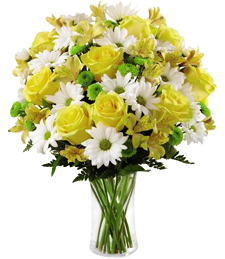 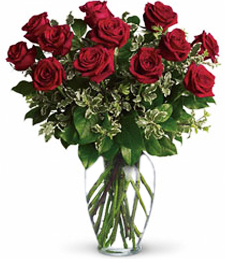 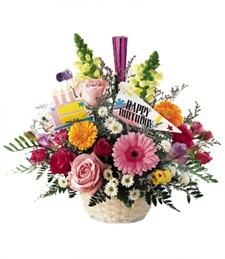 Convey both warmth and affection with fresh flowers brimming from a delightful basket arrangement and a sincere cuddly face. 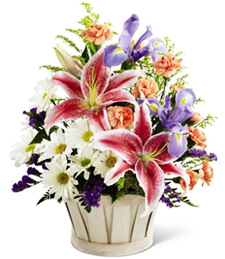 What a delightful surprise—order today!